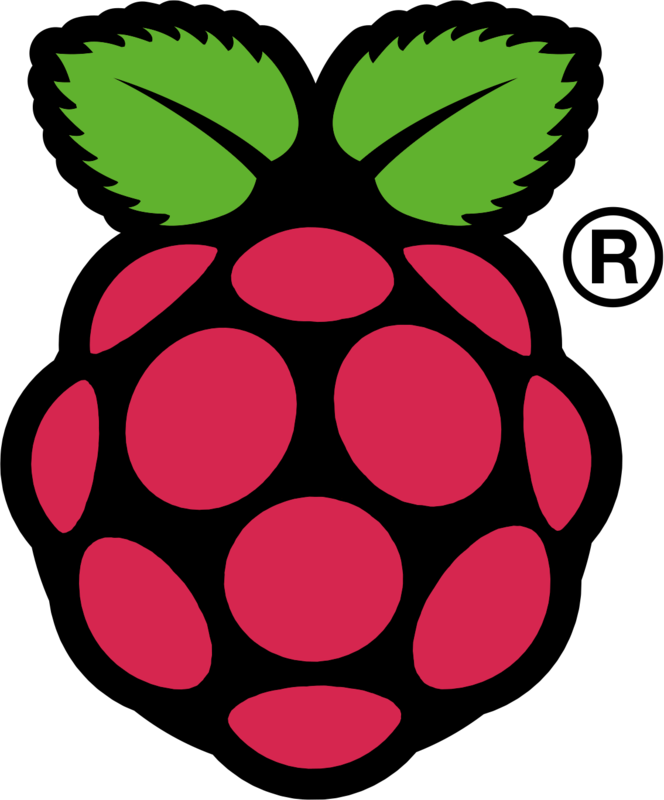 Is there a Raspberry Pi with 4GB in the works? 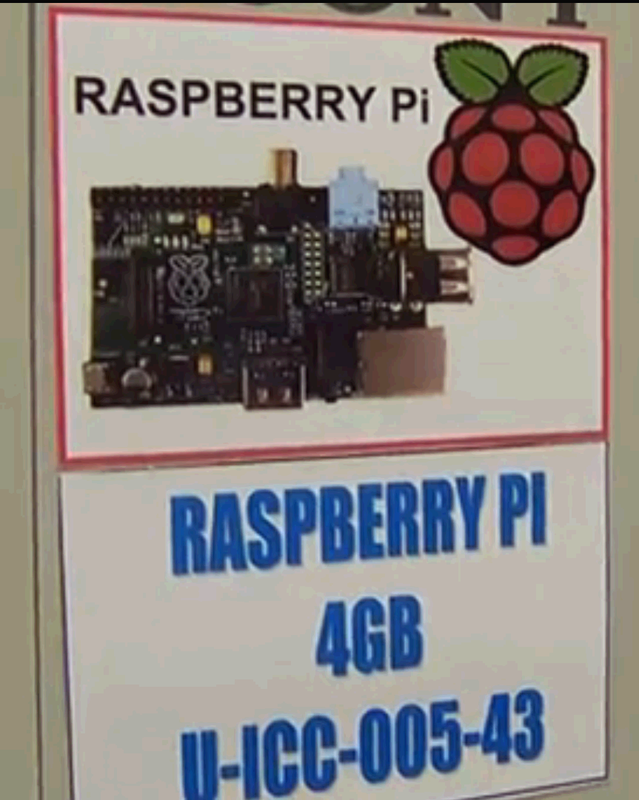 This is not really a news blog, but I spotted something on a recent video titled "Reuters visits the Raspberry Pi factory" at raspberrypi.org. The picture below is a screenshot from about 2 minutes 17 seconds into the video. 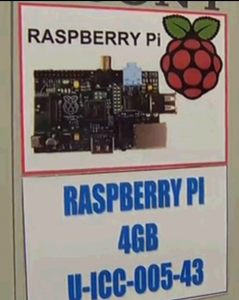 It shows a box labelled RASPBERRY PI 4GB U-ICC-005-43 and a photo of a board. The picture is a bit blurry, but the board appears to show some differences from the three boards I have. I don't think it's a model B1, B2 or A. So what is it? I've not heard any plans to release a new model with a lot more memory, but given that the increase from 256MB to 512MB was essentially free to end users, it certainly seems a possibility. Or maybe everyone has already discussed this and I just missed it. Intriguing (he says with an eyebrow raised). The biggest difference I can see… and this doesn’t tell us anything… is the lack of the two mounting holes. Since posting I have been wondering if the picture is actually an old picture of an earlier model, perhaps a prototype of the model B1? The label saying 4G is the most intriguing, bit though. I can see the logic in that, especially for naming memory chips. It’s not traditionally how the Raspberry Pi boards have been referred to, though.. See the Farnell Raspberry Pi page for example..
AIUI manufacturers typically deal in megabits/gigabits (since that’s what the label on the memory chip actually says – this is true for all memory chips) but retailers deal in megabytes/gigabytes (since that’s what the consumer expects). The rest of the video clearly shows Revision2.0 Model B boards being built (apart from the old snippet of Dr. Rob Mullins a few seconds in, also demonstrating a Beta board).